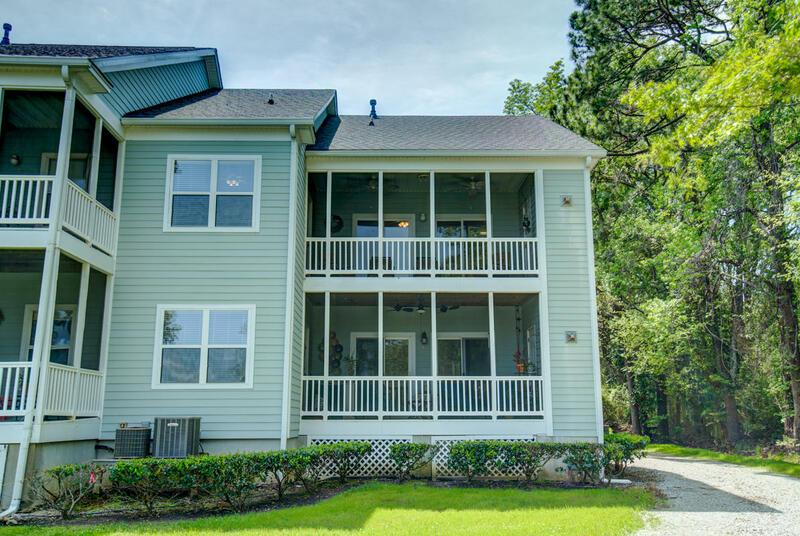 Welcome to Seagate. 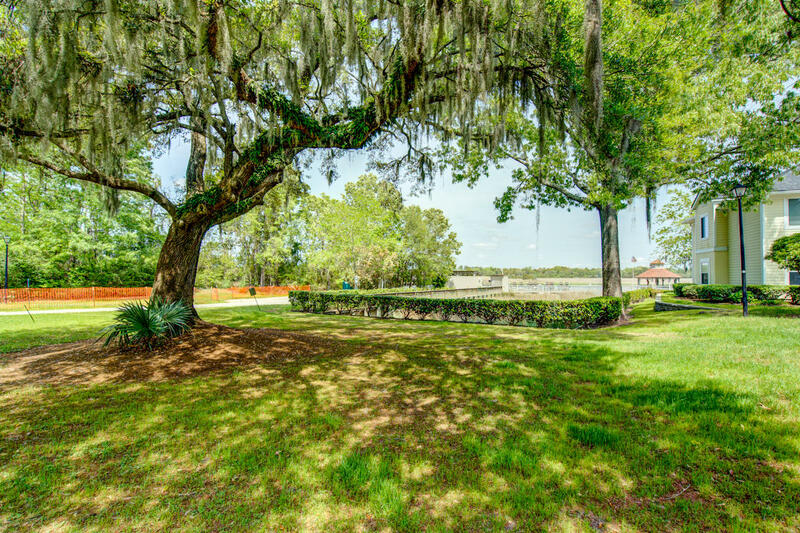 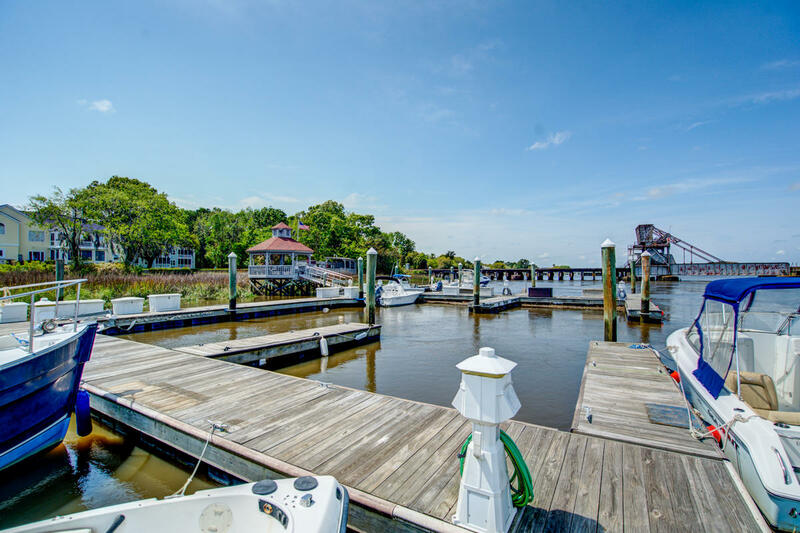 This community is a WATERFRONT HIDDEN GEM! 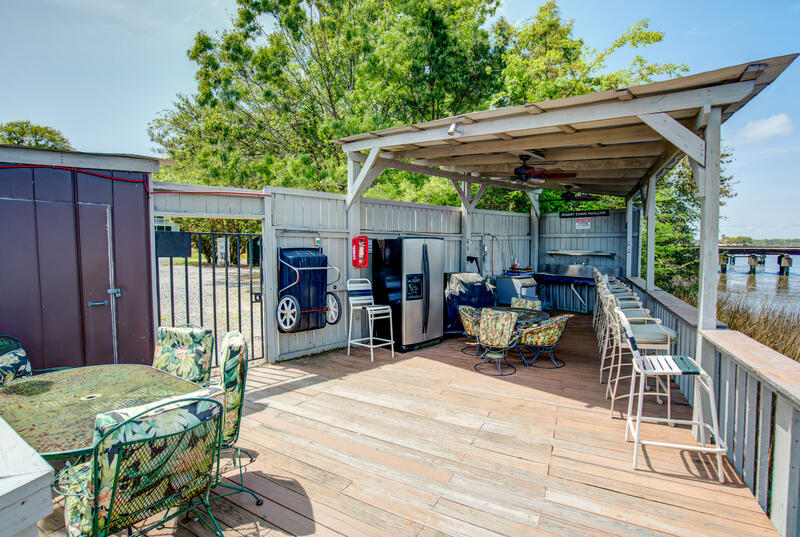 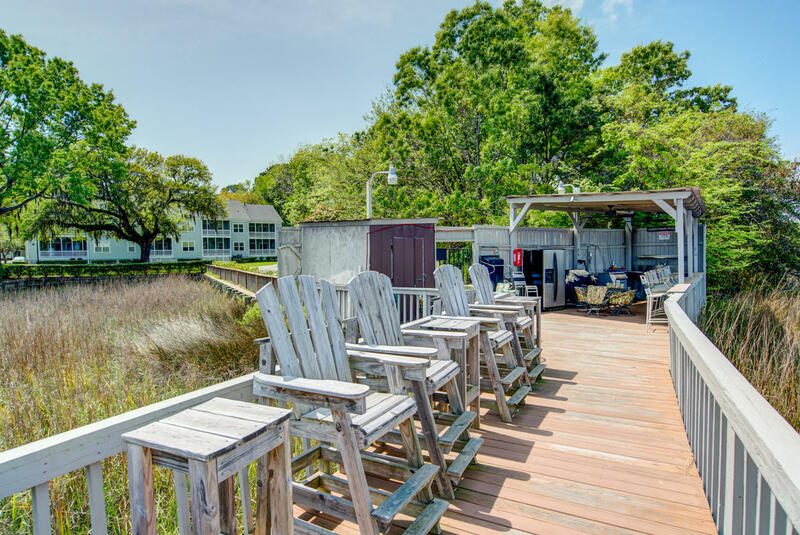 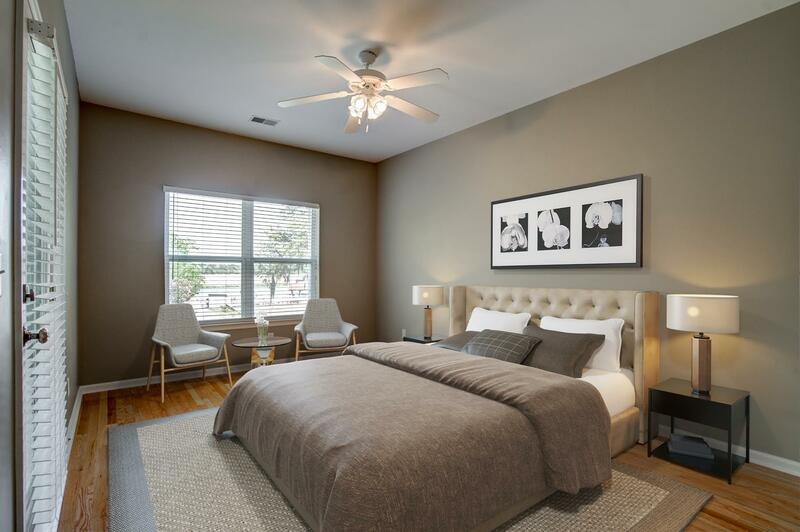 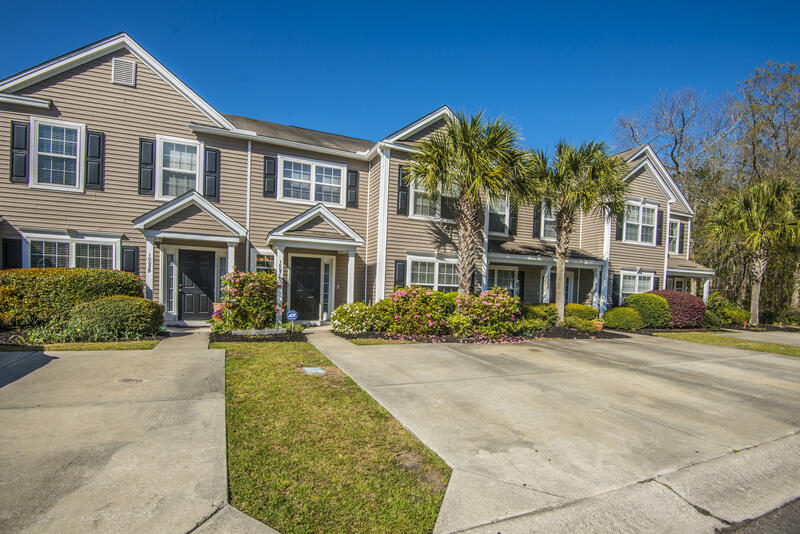 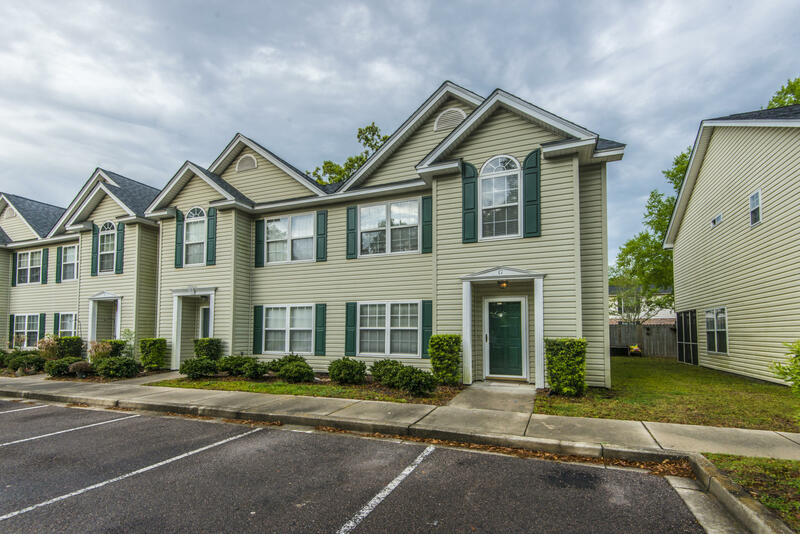 Located just 12 minutes from Downtown Charleston, this corner unit looks DIRECTLY AT THE MARINA AND ASHLEY RIVER! 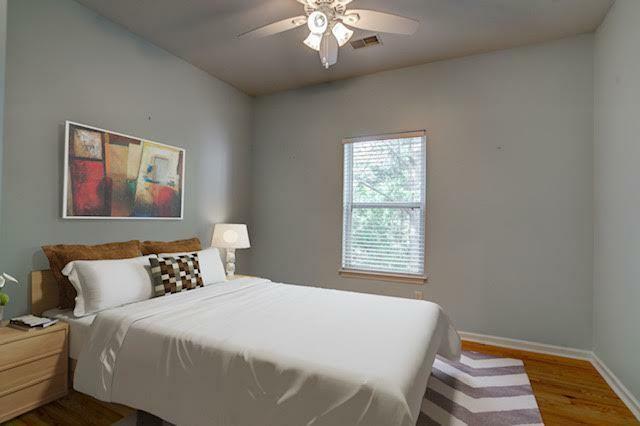 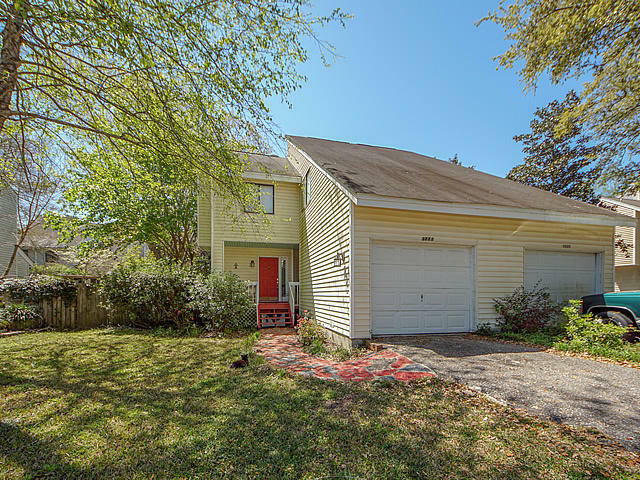 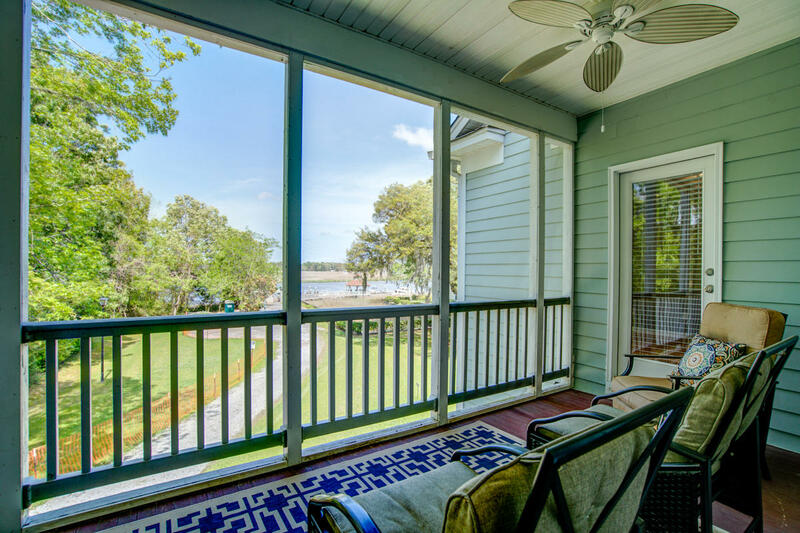 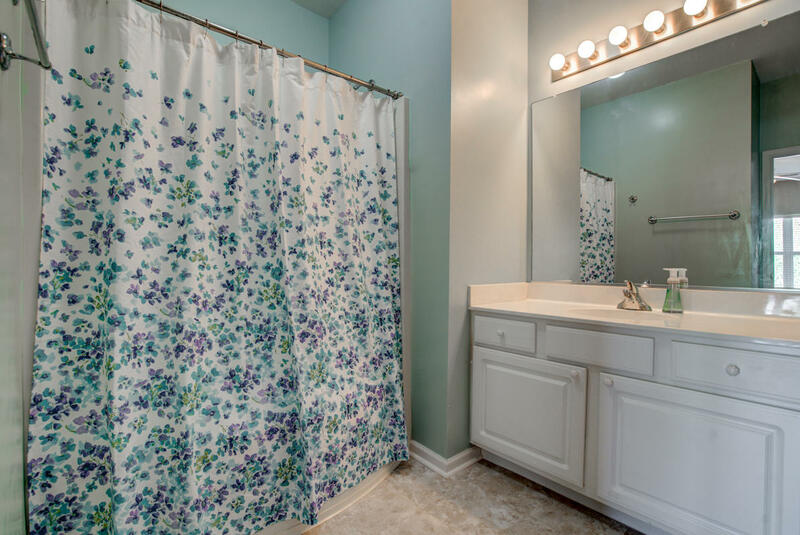 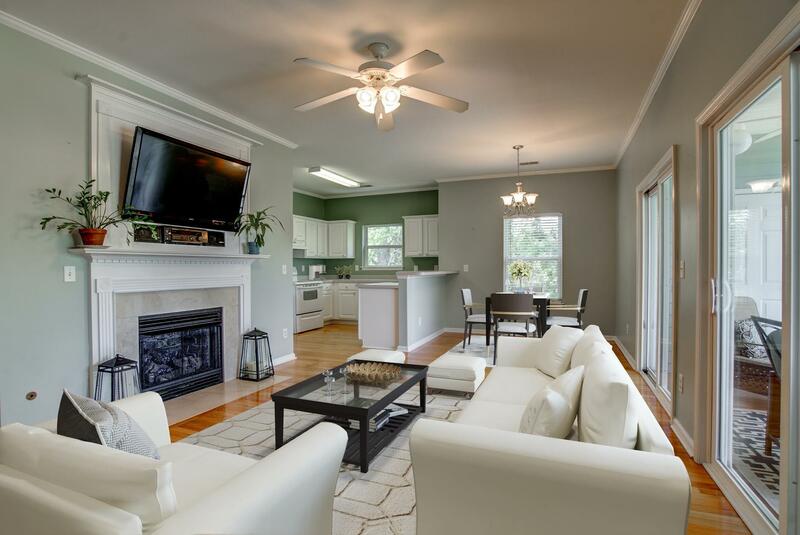 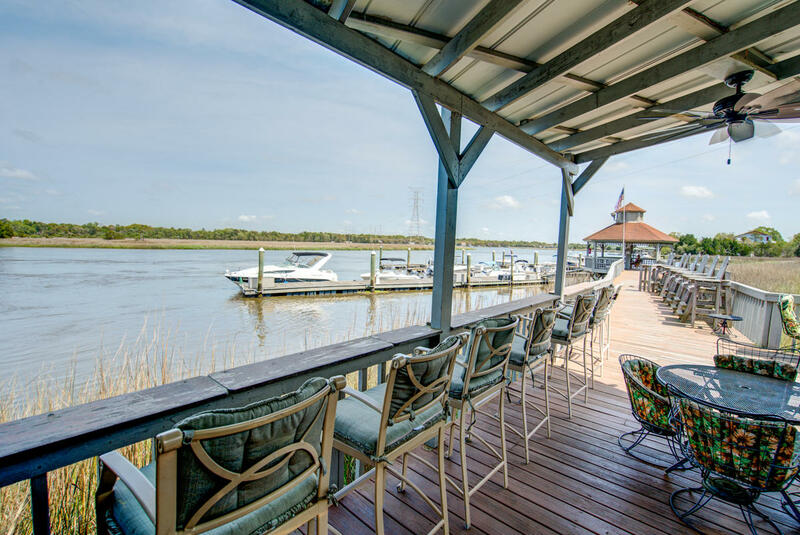 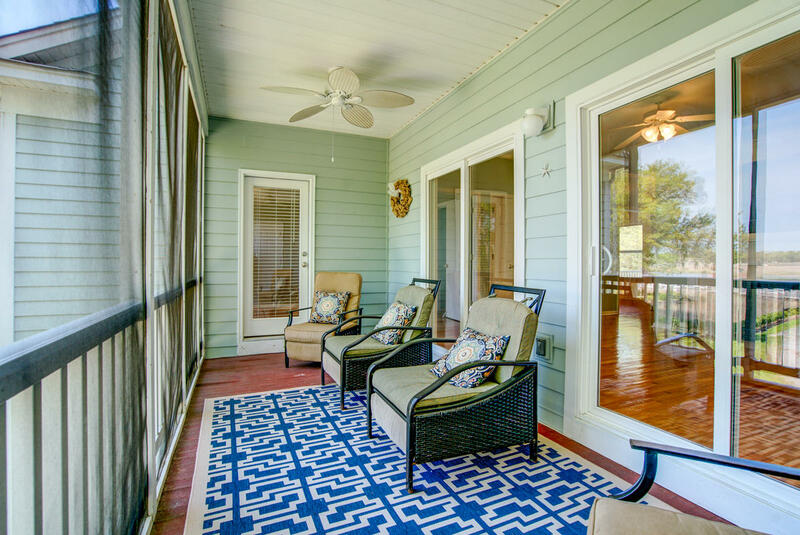 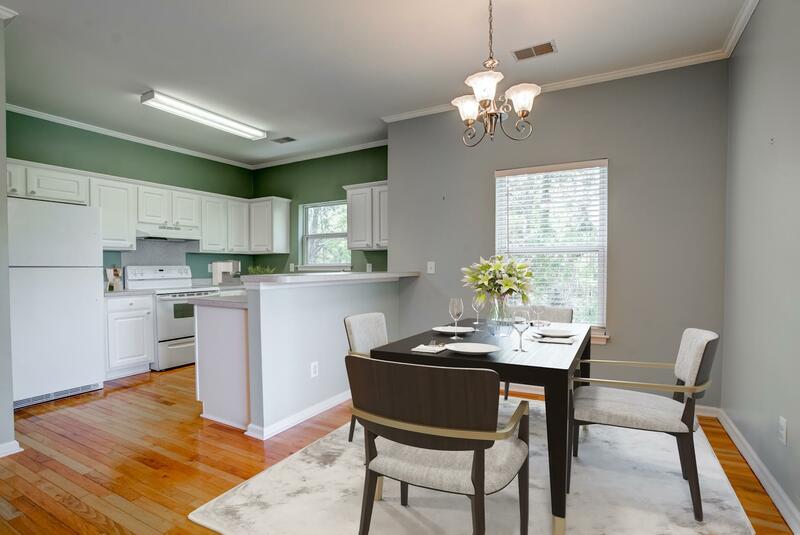 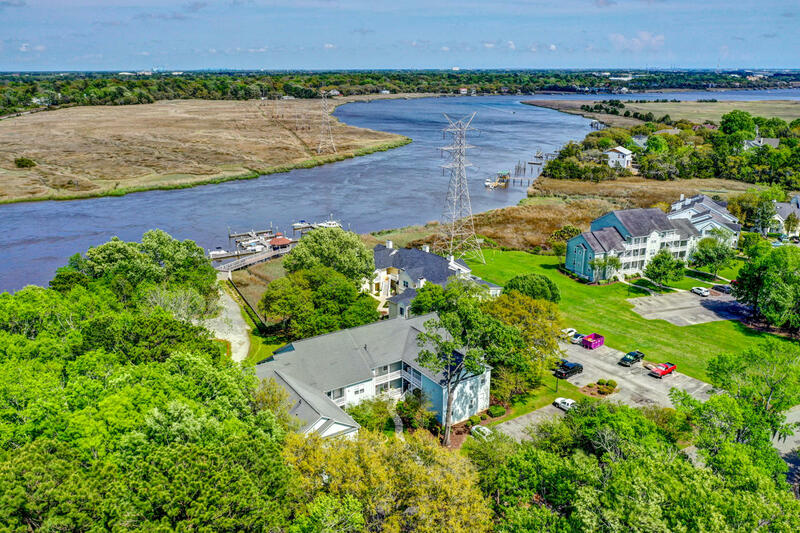 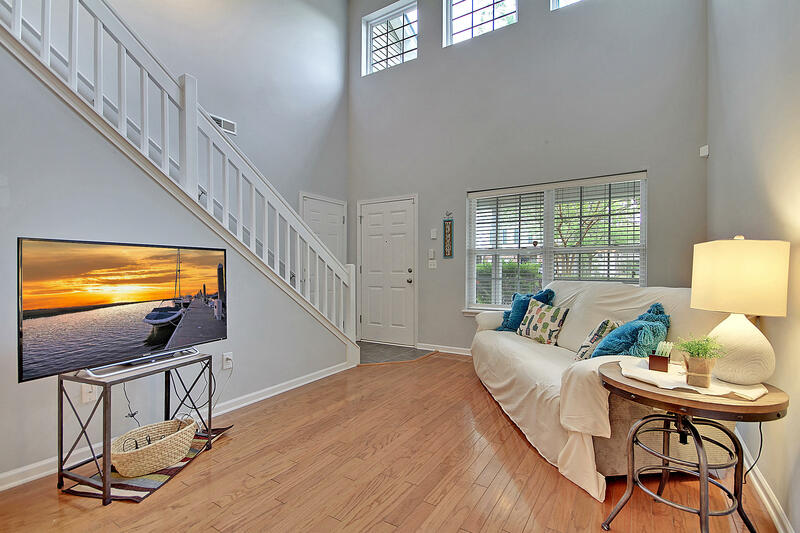 Hardwood floors THROUGHOUT, 9' SMOOTH CEILINGS, and a SCREENED IN PORCH overlooking the Ashley River. 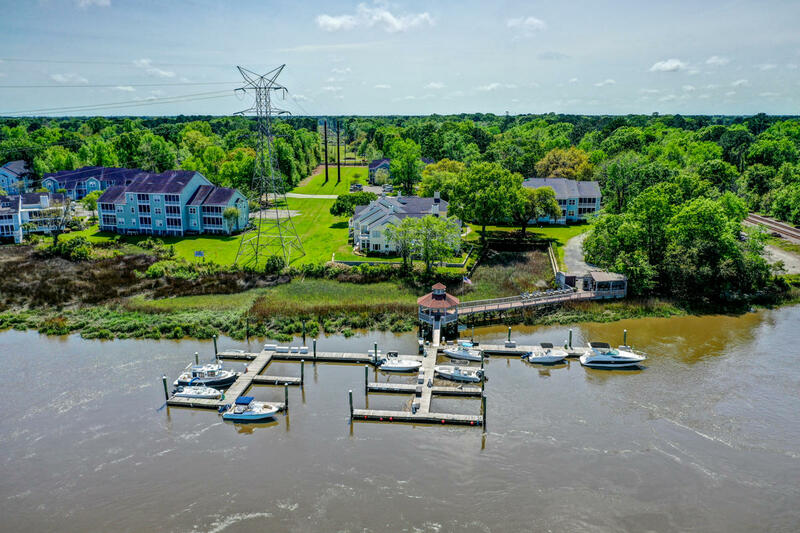 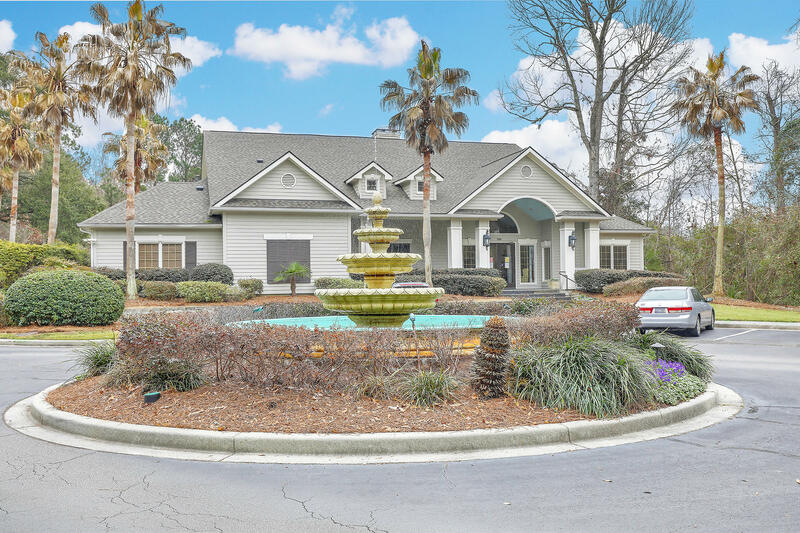 Some of the amenities include a POOL, CLUBHOUSE, beautiful river front green space, and a MARINA!! 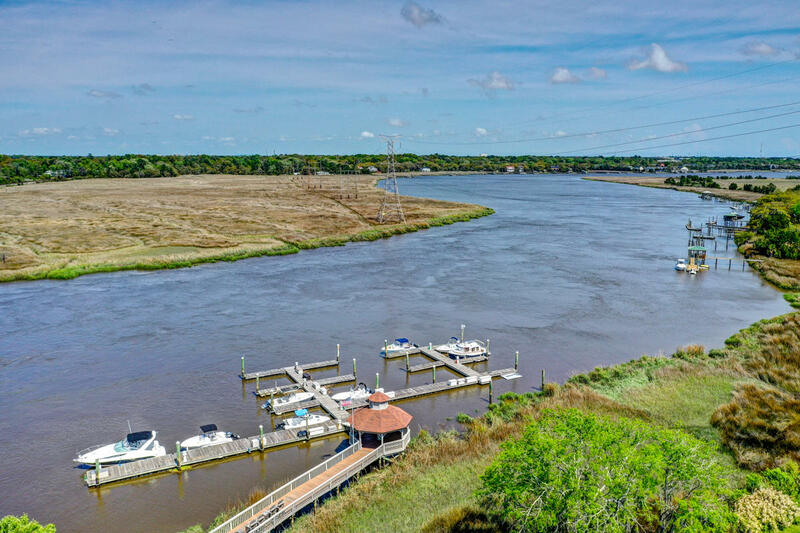 Have a boat? 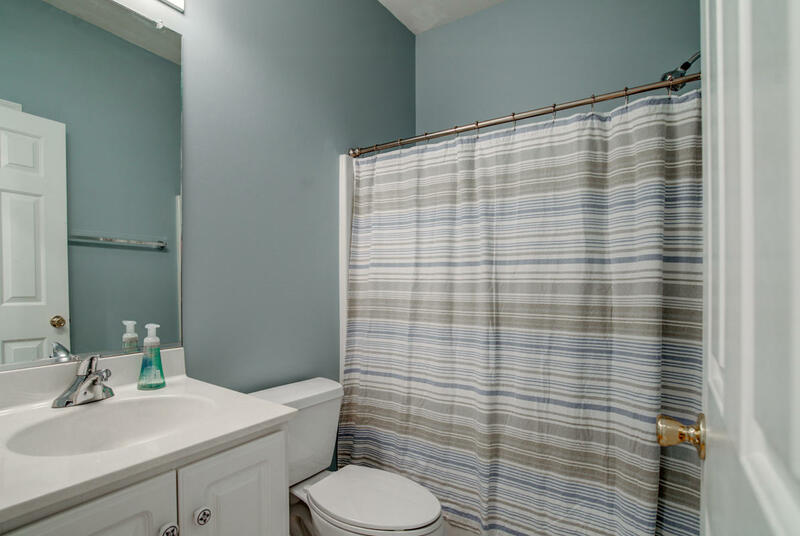 How about keeping it in the water just steps from your door for ONLY 700 A YEAR!! 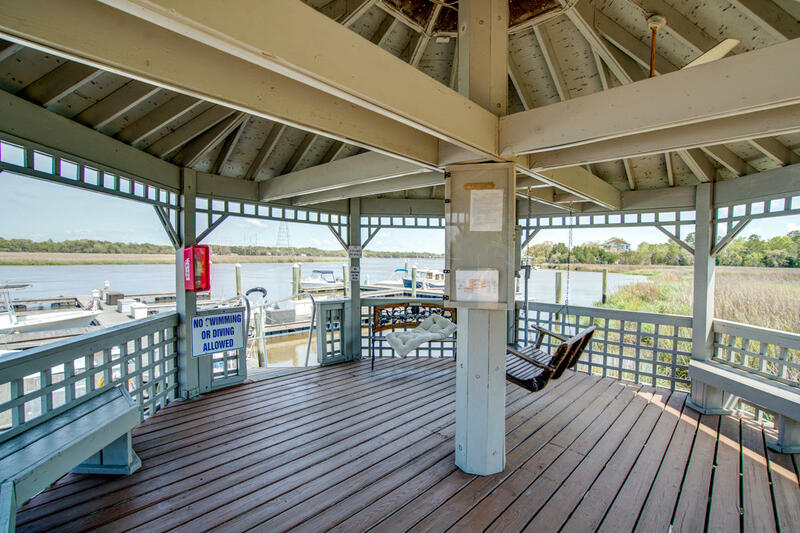 (When slips are available) This unit is the Dockside2 floor plan, and will have river and Marina views throughout!